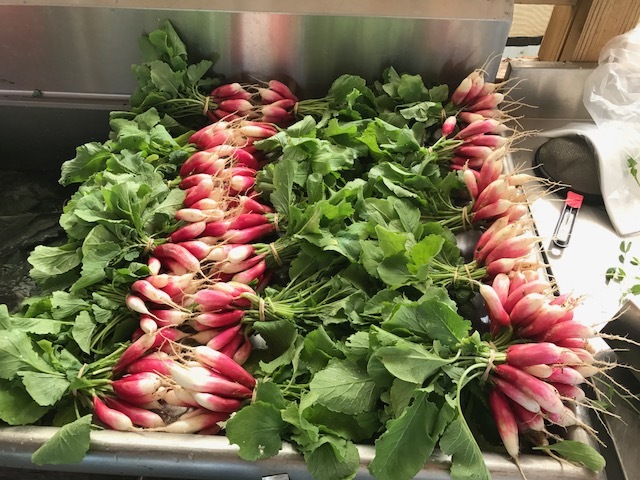 Classes are scheduled on Thursday nights starting January 10th through February 28th, 2019, when farmers are less busy and those aspiring to farm can get excited about the soon-to-be new growing season. The class runs for eight weeks and meets from 6 p.m. to 9 p.m., which is a little tough for those who work 9 to 5, but so far its worked every year. We do provide local and/or organic snacks, purchased from our local grocery cooperative, at the break during each session. The cost of the class is $120 for 8 sessions. • Tables, Coolers, Canopies Available for Promotion of Local Food Markets!